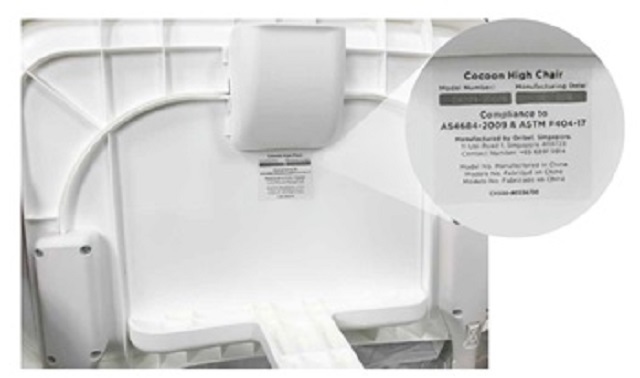 This recall involves all Oribel Cocoon high chairs manufactured in July 2018 or earlier that do not have an "R" mark on the hinge hub of their legs. The affected high chairs were sold in various colours. Approximately 633 units of the affected products were sold in Canada at various retailers and online stores. The affected products were sold in Canada from January 2017 to December 2018. Meiban Technologies (Zhonshan) Co. Ltd for Oribel Pte. 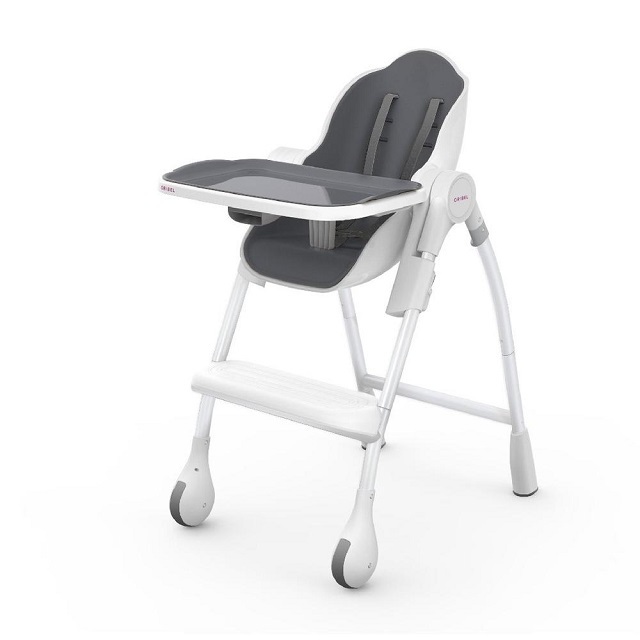 Ltd.
Consumers should immediately stop using the recalled high chairs and contact Kidzdistrict for replacement legs. 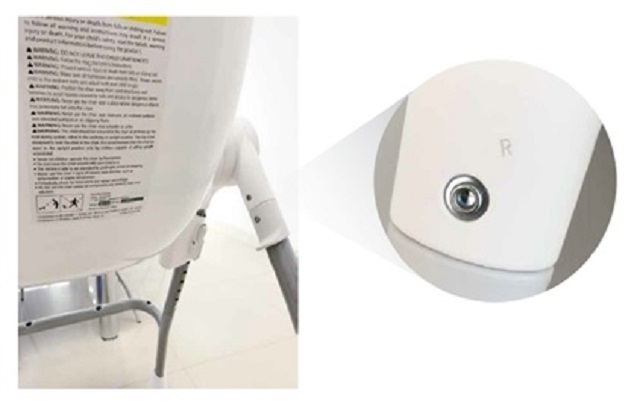 For more information or to obtain replacement legs, consumers can contact Kidzdistrict by telephone at 1-844-304-KIDZ (5439) from 9:00 a.m. to 5:00 p.m. ET, Monday to Friday, by email or by live chat. 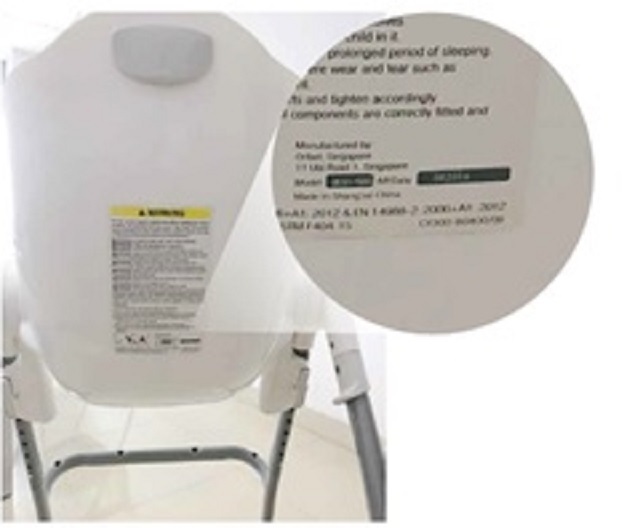 Consumers can also request a replacement kit by filling out the form on Oribel's website and providing their name, address, phone number and a photo of the warning or the compliance sticker.